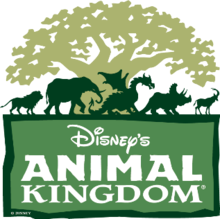 Starting October 1, Disney's Animal Kingdom will begin offering complimentary animal guides to guests. Covering most of the animals that you can find in the park, the guides will give additional information to guests as they move through the park. 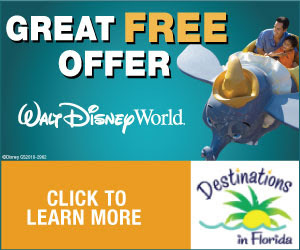 The paper guides will be available for pickup at the tip board, the main entrance, and Mombasa Marketplace. The trial period is set to conclude on November 30, 2012.